Wire, Cable & Harness | Electro Enterprises, Inc. 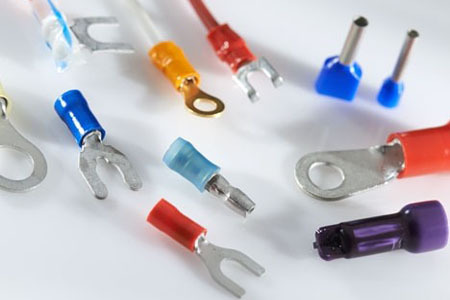 In addition to our already extensive line of harness assembly products, Electro Enterprises is now a franchised stocking distributor of aerospace wire and cable from the foremost manufacturers in the industry. From connection to termination, Electro Enterprises brings it all together. 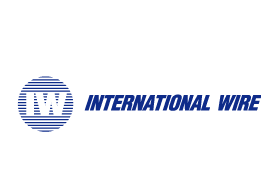 We are your one-stop-shop for all wire and cable harness needs. 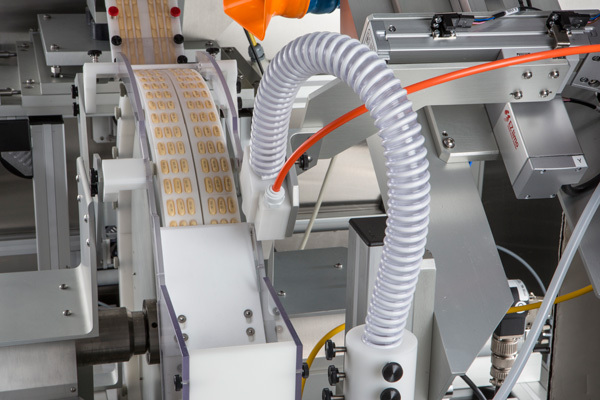 Electro Enterprises offers an extensive line of cable harness management products. Coupled with our wire and cable offerings, you can make Electro your one-stop shop for all of your wiring needs. 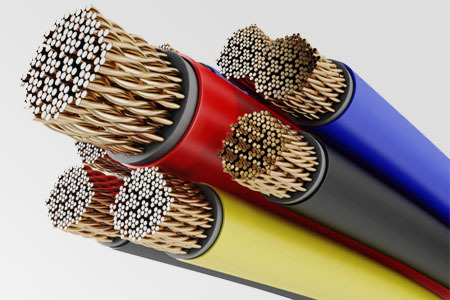 We utilize the most cutting-edge technologies and equipment to suit your specific wire and cable needs. We can create custom options, work with your engineers, and provide full traceability for all parts. Electro utilizes two Tri-Star lasers in-house to meet the increasing demand for custom wire and cable assemblies.